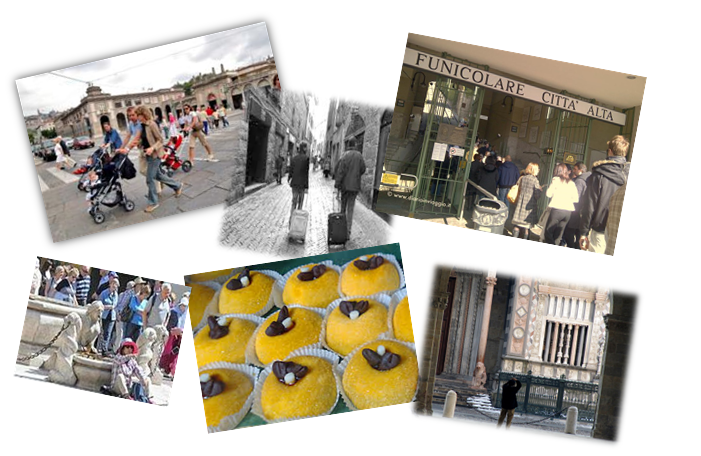 Studio First organised 15 hours SEMI-INTENSIVE ITALIAN COURSES, focussed on learning, in a simple and enjoyable way, the most common expressions used in spoken Italian and the usual sentences. The lessons, beside referring to grammatical rules, will concern above all everyday topics, which will be “used” later, during the second part of the day and/or night. This course will be held every month, if the minimum number of 5 participants is reached. Bergamo has two faces: one is the medieval and romantic Upper Town, and the other is the modern and dynamic Lower Town. 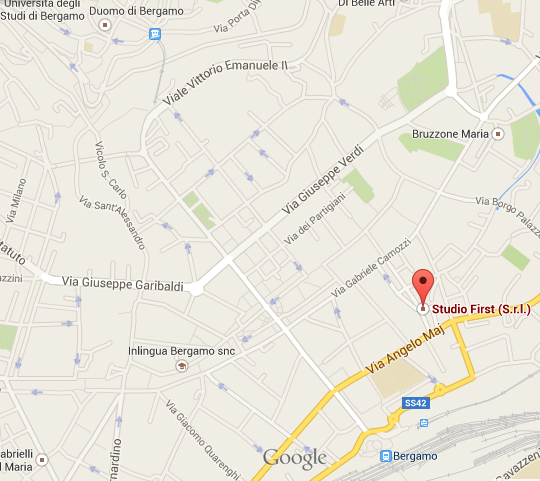 Studio First® is located right in the heart of Lower Town, close to Confindustria, the Chamber of Commerce, the Court and the Town Hall, as well as the famous Donizetti theatre. It’s just 15 minutes from the Orio al Serio airport and 5 minutes’ walk from the train and bus stations.